HEIRLOOM. 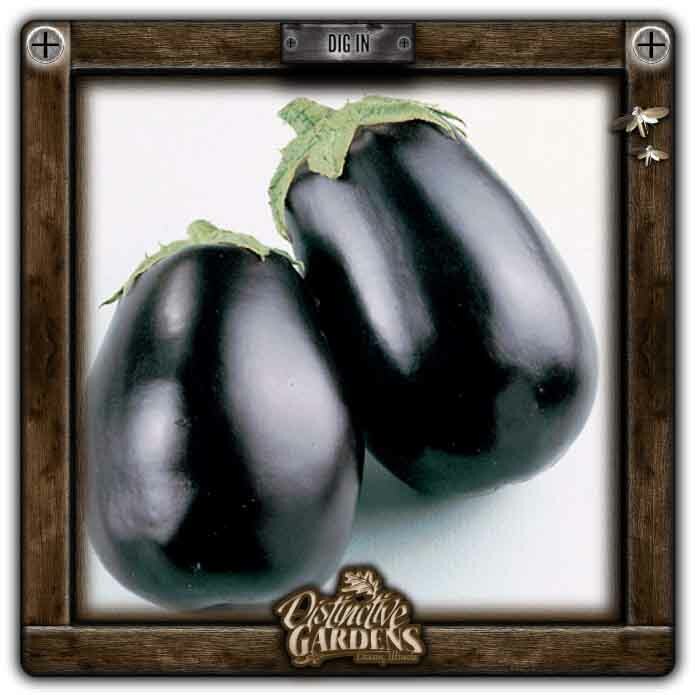 From 1902, it remains a standard worldwide for large-fruited black eggplant. This introduction was an immediate hit because plants ripened perfect fruits early.